We reported it back in January and now we are only days away from Damien’s second performance in a radio drama. 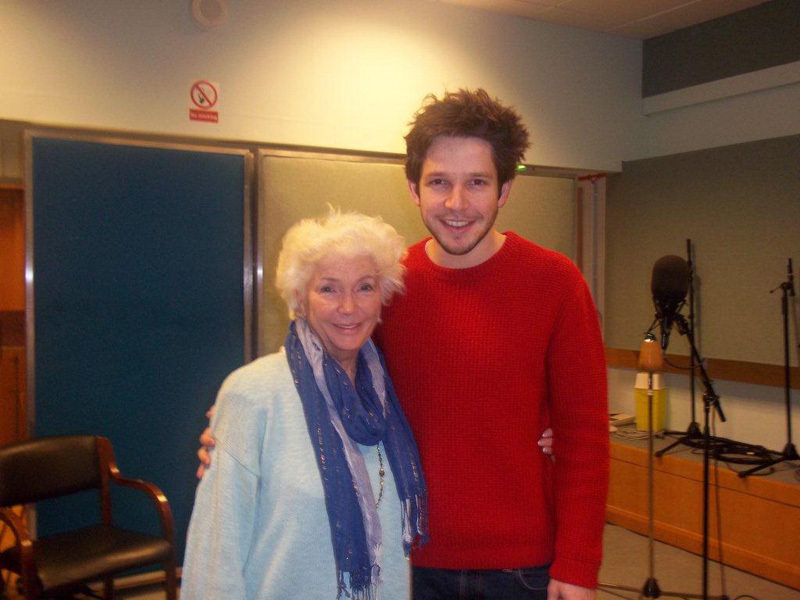 Be sure to tune in to BBC Radio 4 at 2.15pm on Monday 3 June, to listen to The Hill Bachelors, Damien plays the lead in the afternoon drama alongside Fionnula Flanagan, Peter Gowen and Dierdre Donnelly. Damien made his Radio 4 debut with Student Stories in January this year. Paulie has returned home for the funeral of his father. A man he barely knew. The remote farm is on a boreen, high up in the hills, a place he hasn’t been back to in many years. As his brothers and sisters arrive home for the funeral, the question on everyone’s mind is – ‘What will happen to Ma?’ She cannot manage by herself and Paulie knows what they are inadvertently saying – he is the only one who is unmarried, doesn’t have children – it is up to him to move back and help his mother. The Hill Bachelors airs on BBC Radio Monday 3 June at 2.15pm, listen live and afterwards on the BBC Radio iplayer, by clicking the pic below! Discuss Damien’s role in the Hill Bachelors with other fans here!